Jajarkot: The drinking water shortage has badly hit the district hospital. Though the hospital is witnessing huge flow of the patients in the rainy season, the hospital is in acute crisis of drinking water. The hospital is even failing to manage water for patients to feed the medicines. Kathmandu: Twelve tones of solid waste was collected under the 166th week of the Clean Bagmati Mega Campaign and 101st week of Clean Bishnumati campaign on Saturday. The cleaning took place at Teku area of Lalitpur where 6 metric tons of solid waste was extracted from the Bagmati river and its surrounding. 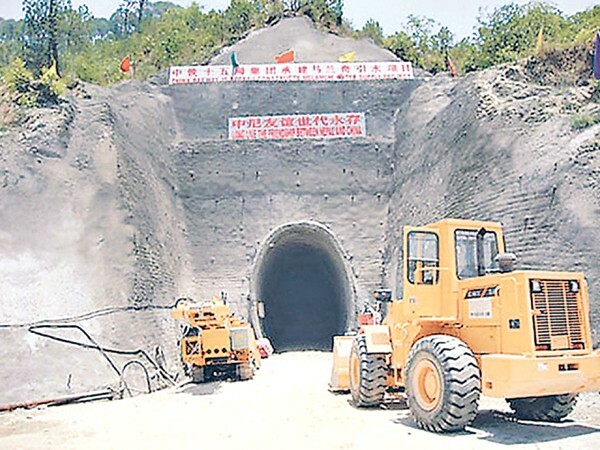 Kathmandu: Among the 17 ongoing projects financed by the Asian Development Bank (ADB), only two - Melamchi Water Supply Project and South Asia Sub regional Economic Cooperation (Sasec) power system expansion project—have achieved good performance, an ADB document prepared to review its portfolio has revealed. 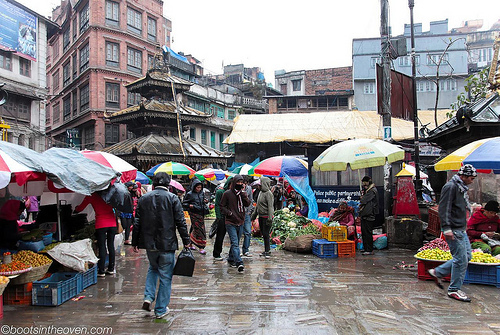 Kathmandu: Although the Kathmandu Valley has been receiving rainfall almost daily for the past month, water crisis in the Valley remains the same as in dry season. Naresh Maharjan, a local of Ghattekulo, said water supply from Kathmandu Upatyaka Khanepani Limited was constant irrespective of the weather. “Through most of the year, our family barely receives water once every two weeks,” he said, “Whether there be a wet or a dry season, our family has to face water crisis.” The family has been using bottled water for drinking and water from a tube well for other purposes. 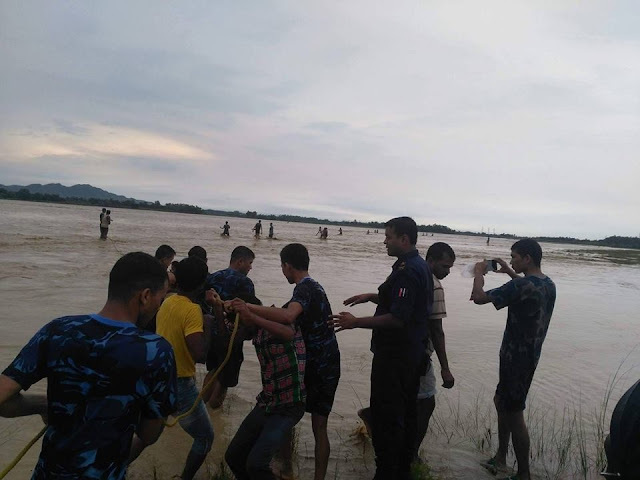 RAJBIRAJ: Dozens of families have been displaced as hundreds of houses have been inundated after incessant rains triggered floods in different rivers of the Saptari district on Friday. The flooding has badly affected the daily life of the residents in the region as they have been forced to leave their home, locals said.